Taking the first step to flexibility and efficiency with expedited freight services from Urgent Freight Delivery. Few parts of your company are more critical than your supply line, which is why UrgentFreightDelivery.com is committed to providing the fastest and most reliable shipping services. As an expedited freight company specializing in urgent deliveries, we help you respond to the worst possible shipping emergencies while also streamlining your ordinary operations. In this way, we offer enhanced productivity and preparedness for companies of all stripes. No matter your industry, size, or level of experience, every business strives for greater efficiency, and there are few areas with more potential for improvement than your supply line. Any attempt to enhance your company should thus start there, and your best bet to achieve these enhancements is to work with an urgent freight company. Such a carrier can prepare you for emergencies that might otherwise throw your company into chaos. If one of your standard shipments falls through or you suddenly need to tighten a deadline, expedited freight providers prevent the situation from freezing your operations and preventing you from doing your job. They can thus save you from sudden, severe losses. UrgentFreightDelivery.com has helped hundreds of companies from dozens of industries achieve these improvements. 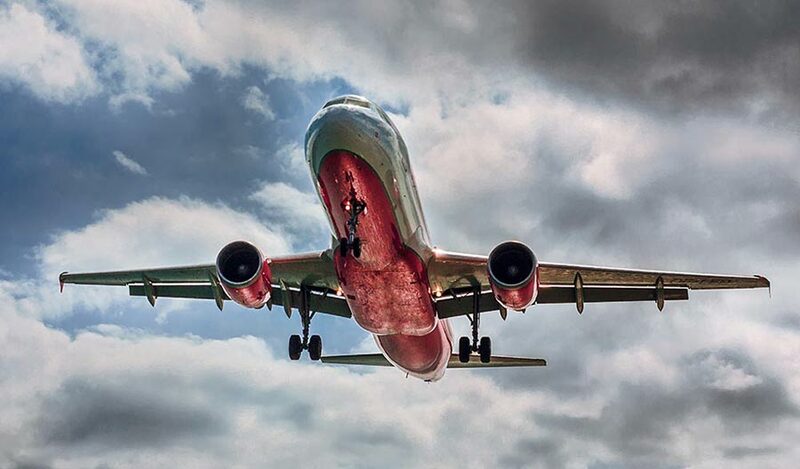 We provide expedited ground deliveries while also coordinating air shipments, and thanks to our focus on urgent freight, we have no trouble responding to even the most challenging conditions. By partnering with us, you can be confident that no emergency will be too great for your company to handle, giving you a strong foundation for effective, enduring improvements in efficiency. Customer Service - We maintain a team of support professionals to answer your questions whenever you need us. Critical Freight Expertise - Our drivers and support specialists are trained specifically to deal with critical delivery items. Air & Ground Options - We ship in whatever way is most convenient for your firm. Standard & Unscheduled Service - We can switch between ordinary shipments and expedited deliveries at a moment’s notice. Premium Packages - We offer an array of shipping options, each at different prices. 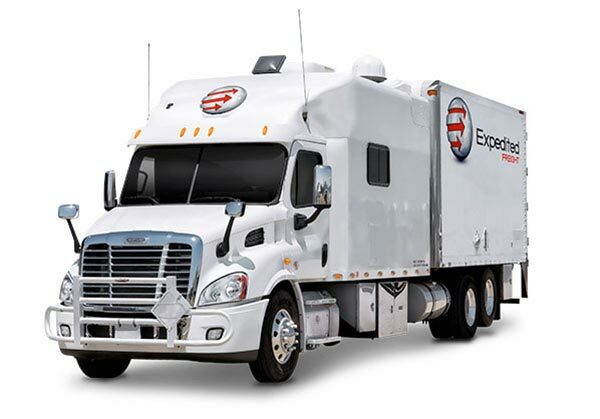 Cross-Continent Considerations - Our vehicles are ready to go from locations across the US and Canada. Perishable Items- We can store your goods at whatever temperature they need to remain intact. Fragile Items- We secure your orders during the delivery, minimizing the risk that they may be damaged or destroyed along their route. Dangerous Items- We have the training and experience to ship petroleum, corrosive chemicals, and any other items that may present a danger if not handled properly. For more information on your options for urgent freight deliveries, contact UrgentFreightDelivery.com today at (800) 713-1000.